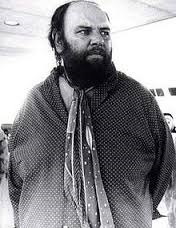 Can it be coincidence that LED ZEPPELIN manager PETER GRANT was born and lived in South Norwood…………. It’s no coincidence. That’s spooky! I once met John Paul Jones backstage at a Hot Chocolate concert in Croydon (Fairfield Halls) way back sometime in the 1970’s. Does this mean something?